A rooflight makes a great addition to any home, providing plenty of natural light as well as forming an elegant feature that looks fantastic. 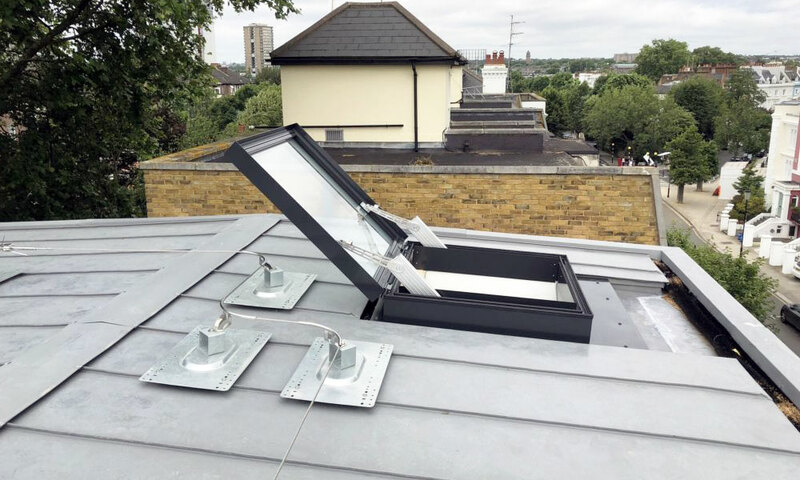 Whether you have installed your rooflight during a refurbishment or building an extension, or you’re moving into a new home, you normally have the option of a rooflight that can be opened or is fixed closed. The benefits of choosing a skylight that opens is something people don’t always consider fully before they decide to get the rooflight installed. One of the key benefits of being able to open a roof window is better ventilation. Rooflights are regularly found in kitchen areas where condensation during cooking can be an issue. You either have the choice of installing a dehumidifier or increasing the ventilation by opening windows. A rooflight that opens is perfect for dispersing the steam and vapour you produce while rustling up your favourite meal and can stop further problems occurring, such as mould and mildew. Natural ventilation improves airflow, of course, wherever your rooflight is situated. If you have one in the dining room, for example, it can be opened on hot sunny evenings to make things more comfortable for your guests. If there’s a flat roof above your bedroom, not only is a rooflight great for getting some fresh air in the morning, it will also provide you with a great view of the night sky. The specialist glass options on modern rooflights are great at helping to control the temperature in your living spaces. But if things do get too warm, being able to open up a skylight and let some fresh air in is an important feature. This, combined with the excellent insulation during winter, means you can always have the best of both worlds throughout the year. If you have a large flat roof space or terrace, a skylight that opens up can help improve access, especially in more difficult to reach areas of the home. Flatglass rooflights are easy to install and come in a wide range of different designs to match your requirements. Because you have more control over ventilation and temperature, you can expect at least some benefit to show in the cost of your utility bills. With more light and better airflow, your rooflight can be used to keep the area cool in summer and warm in winter. One thing that people tend to worry about is the security of rooflights when they open. If you have an area where your flat roof is potentially quite easy to access, you may be concerned that it provides a place for potential burglars to get in. The good news is that today’s rooflights have all the high levels of security that you would expect from a normal window or door. In addition to the added security features you get with modern installations, a skylight also delivers with plenty of style for your home. It will add more natural light and look absolutely stunning, whether it is installed in your kitchen ceiling or another room in the home. The higher level of light can make even a smaller room look spacious and the added ventilation means you always have an area where the temperature and airflow are easily maintained. The team at Roofglaze design, manufacture and deliver the rooflights you need to make your space feel bathed in light. 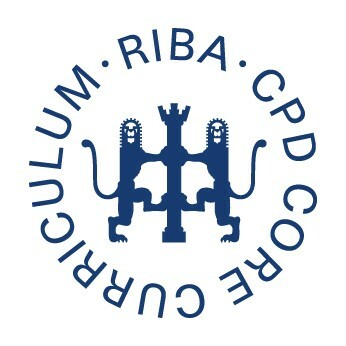 Contact us on 01480 474 797 to see how we can help you create a bespoke rooflight solution, or shop online for our standard sizes.